I am a Disney addict that tends to go on many adult only trips to Disney World. I always have. That’s not to say that I don’t enjoy taking my nieces or step daughters but there is a whole other feel to the vacation when you are sans children! If you have never done it, you know you want to try it. Many people think that Disney World is just for kids and, to those people, I say, “You have no clue what you are missing!” I have decided to compile my top 10 things to do on an adult only trip to Walt Disney World, in no particular order. I love going to the spa. Going to the spa at Disney World is even better than going to my local spa. They have all the same treatments you would expect from a spa and they have the Disney customer service Disney is known for. 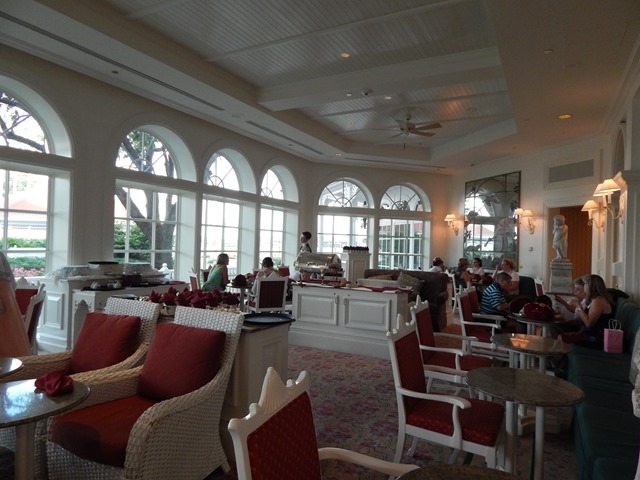 There is the Senses Spa at the Grand Floridian and also at Saratoga Springs. There are also smaller spas around some of the other resorts. Whichever you decide, this is the perfect way to celebrate a trip to Disney without the kids. 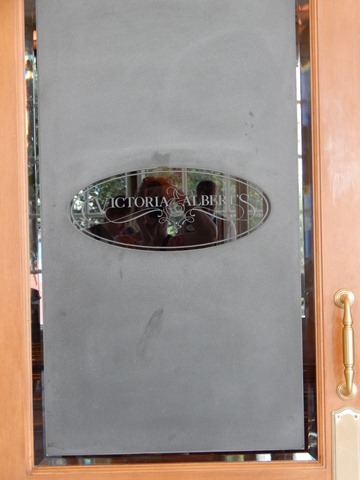 If you have never been to Victoria and Albert’s, you can’t possibly begin to understand that every cent you will spend on this dinner is worth it. In fact, this is where I would like to have my rehearsal dinner (if and when I get my dream Disney wedding). 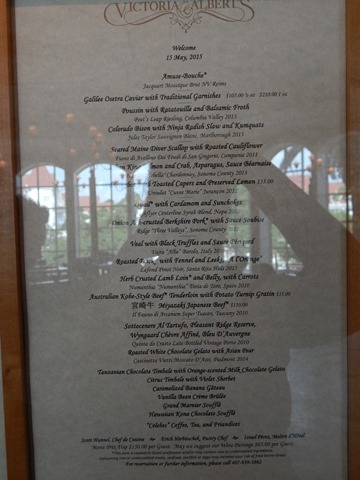 There are no children allowed at this incredible dining experience that can be found at the Grand Floridian. There is a 7 course menu or a 10 course menu. This restaurant is also only open for dinner. It is decadent and perfect for an adult evening out. There are quite a few to pick from, when it comes to behind the scenes tours, and I am not talking about the family tours. I mean, kids are allowed on many of them but some of the tours would bore a child, or there are age limits, as opposed to some of the ones that are family friendly. For a true Disney addict, a backstage tour is always a good idea. Did you even know this was a possibility?? It is! They have carriage rides available at Fort Wilderness! You can grab a loved one and get cozy in a carriage ride. I can picture this perfectly in the fall, with a blanket and all the foliage. Yes, this is an addition that you would not expect at Disney World but would be a pleasant surprise. 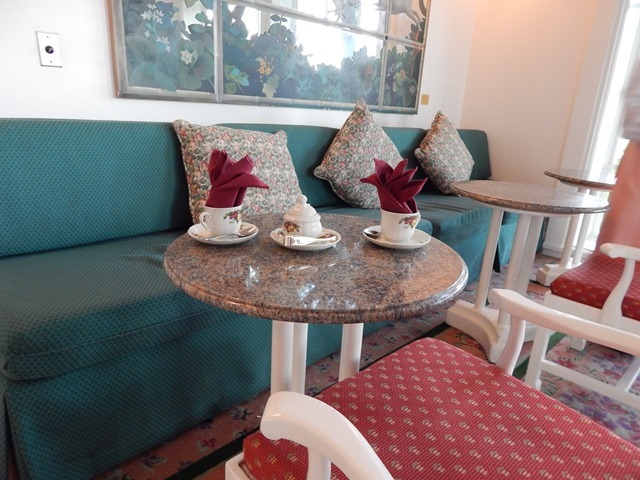 The Garden View Lounge is the most wonderful adult experience… and I don’t even like tea! They have so many different types that, even for the most difficult to convince adult, there will be something you enjoy. The cheese plate, the pastries, the finger sandwiches.. they are all incredible. I have been multiple times and I have convinced many other adults that it is worth doing on each and every trip. If you have ever been to a dueling piano bar, you know how fun they can be. This one is up there with the best, at least in my experience. 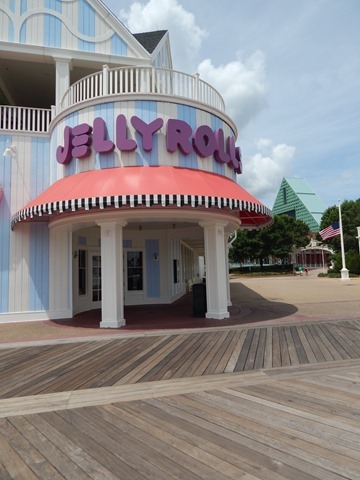 You can find Jellyrolls on Disney’s Boardwalk. It is open every evening and it is perfect for after dinner entertainment and a few drinks. You will not be disappointed. 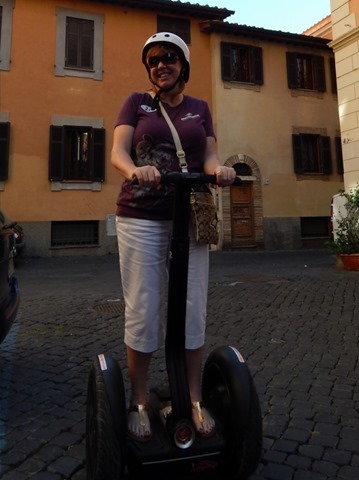 Okay, to be fair, this picture was taken in Rome on a segway tour during my Disney Cruise, however, it’s exactly what you can do at Disney’s Fort Wilderness! The segway tour is for 2 hours and the first half of it is inside, so inclement weather will not cancel your tour. You will get some money back if you are unable to do the outside portion but you will still get some segway time. The info for this tour is difficult to find but, if you ask the concierge at your hotel or guest services at the Parks, you can get the info. The cost is $191 for 2 adults. 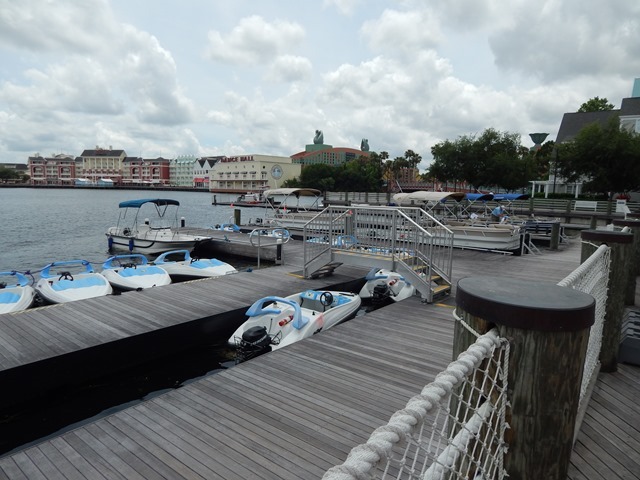 There are many different places you can rent watercrafts around Walt Disney World. 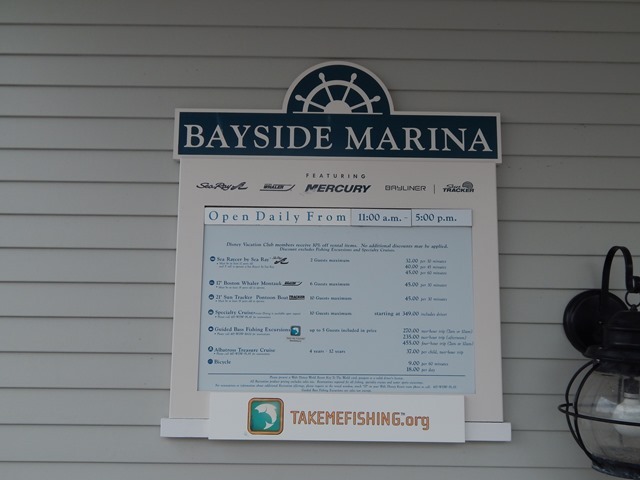 Of course, all of these are at resorts that are on the water. Yacht and Beach Club is where the above photo was taken. There are also rentals available at Disney’s Contemporary Resort, Polynesian Resort, Wilderness Lodge, and Fort Wilderness Campground. If you like being on the water and want to try something a little different while at Walt Disney World, this is the perfect extra. I think many of you probably know all about this one. This is one of the most popular options. Whether you start at Canada, Mexico or somewhere in the middle, drinking around the World Showcase at Epcot is a popular adult activity. This is another thing that many people are unaware exists. You can grab a few of your friends and book a specialty tour for a max of 8-10 guests, with a driver, ranging from $299-$399. You will have the boat all to yourselves, not have to worry about a thing, and solely focus on the magnificent fireworks over the Seven Seas Lagoon. If you divide that cost out amongst the group, it’s actually a really affordable, little-known experience. Those are my top 10 things to do on an adult only trip to Walt Disney World. What do you think? Did I miss any? let us know what you think in the comment box below! We just did the “highway in the sky” dine around. It was really fun, and we met a lot of other adults that love Disney too!